As per package 1 but with the addition of driving the brides mother and bridesmaids to the venue (max 10 miles) then onto the reception. 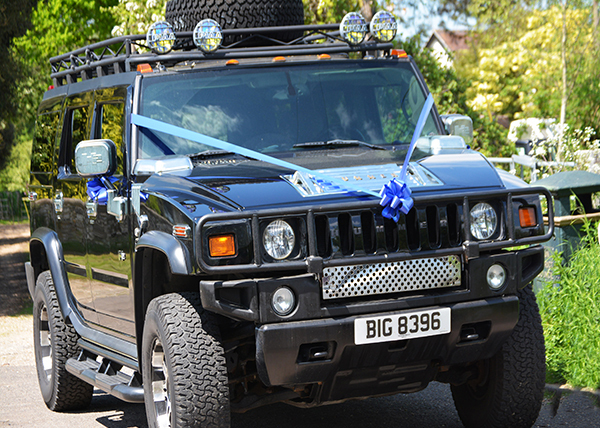 As per package 2 but with the addition of picking up the bride and groom from the reception and taking them to their hotel, home or Gatwick or Heathrow airport. 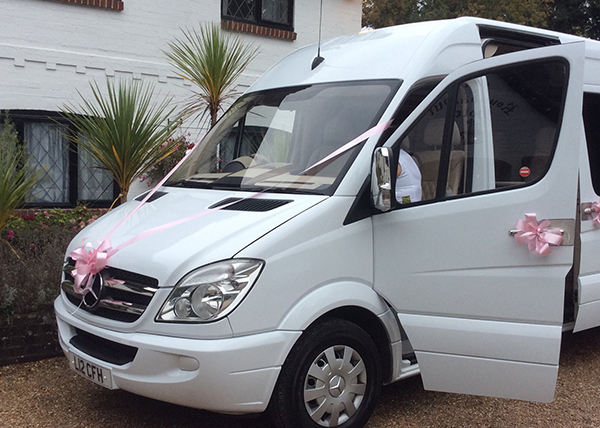 As per package 3 with the addition of collecting the bride and groom on their return from honeymoon at Gatwick or Heathrow airport.